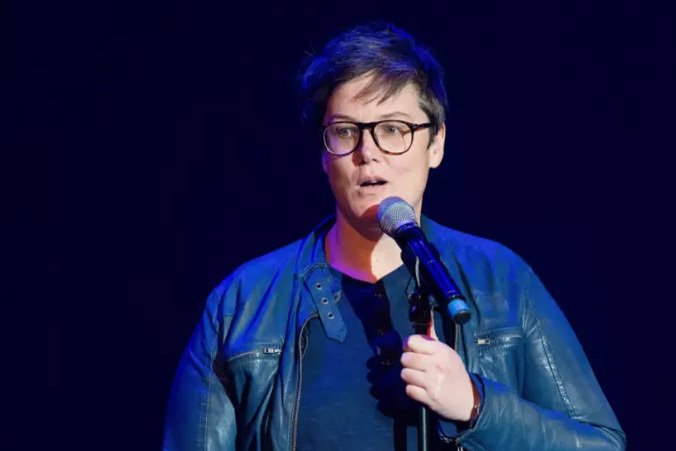 Hannah Gadsby’s latest show ‘Nanette’ at the Sydney Opera House is an opportunity you should not miss. In the comic’s possibly last endeavour, the spotlight turns to the audience. 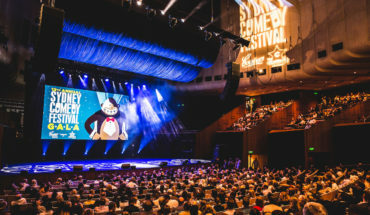 Gadsby has been celebrated as one of Australia’s prized comedians, spanning her career for over a decade now, she explains her reasons for retiring comedy altogether. Winning many accolades including the Best Comedy Show Award at the Edinburgh Festival Fringe, Gadsby’s approach is very honest and raw. She leaves it all bare in an hour – from her traumatic experiences growing up to her extreme self-awareness of herself, career and her role as an LGBTQ celebrity. “I’m a literal thinker,” she explained to us as she continued to go beyond truthful and exclaimed that this isn’t comedy anymore. It’s refreshing to hear. She turns the tension to her audience and leaves them with it. She explains that stories are needed to be told, it’s not comedy “where it’s just a setup and punchline, stories have a beginning, middle and an end”. It’s a gut-crunching slap in the face we may all need. By the end, I really wanted to jump on stage and hug her. 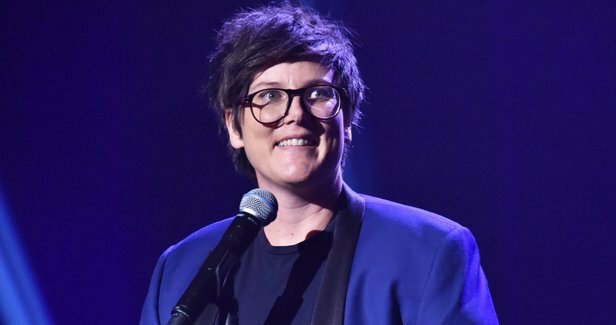 This might be your last chance to see Hannah Gadsby, and it’s worth hearing her story. Nanette runs 27 September to 8 October 2017 at the Sydney Opera House. Tickets are SOLD OUT but an additional performance has been added on 3 December in Melbourne. Book tickets now. 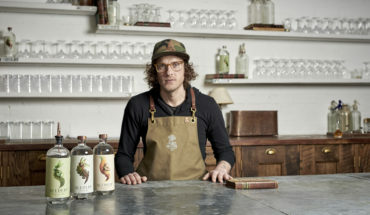 Kevin Rodrigueza is a 22-year-old Sydney local who enjoys burgers, theatre and all-things culture. Follow his adventures at @kevinr___. Disclosure: The Plus Ones were invited guests of Token.